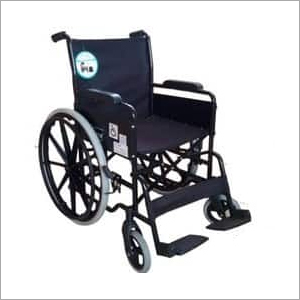 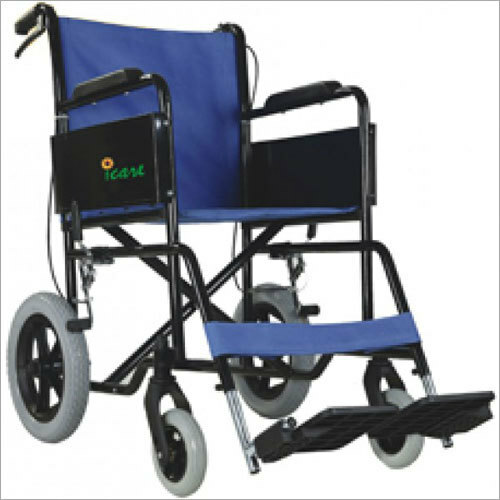 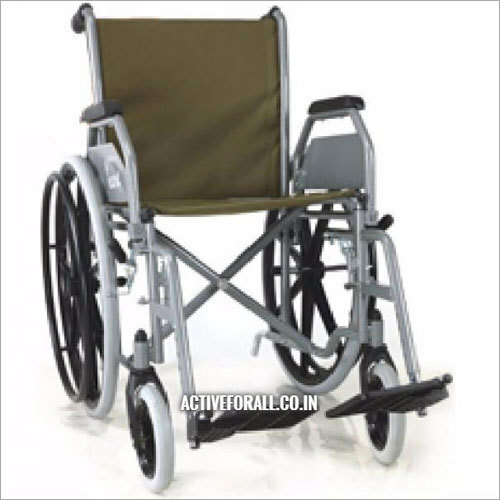 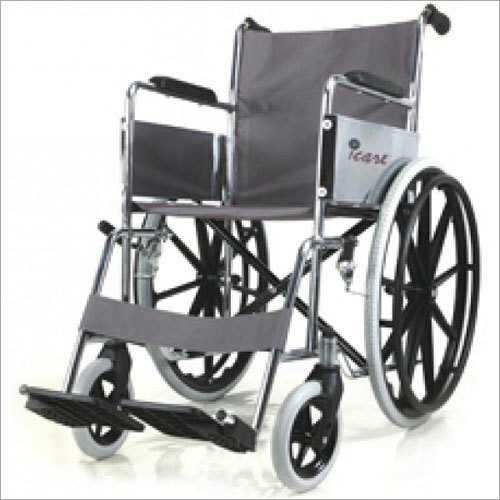 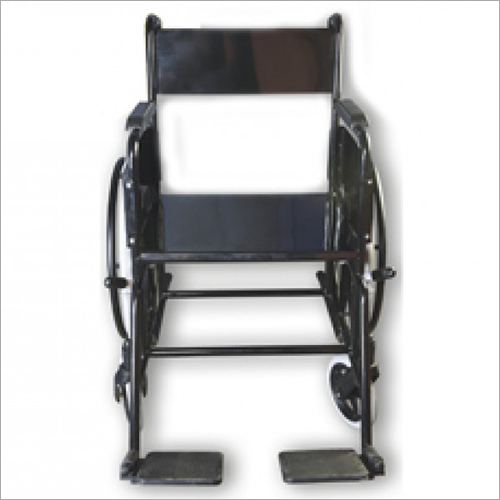 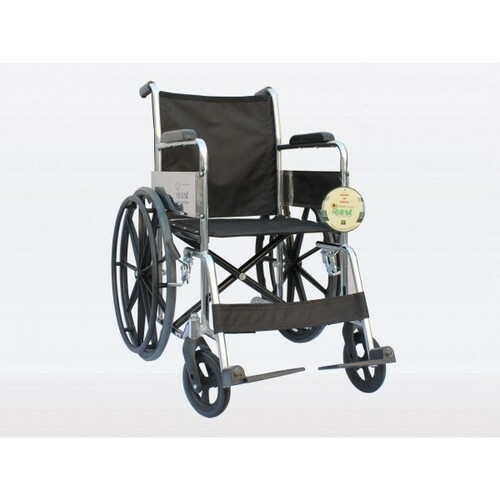 Owing to our rich experience in this domain, we are engaged in manufacturing and supplying quality accredited Manual Wheelchair to our prestigious clients since year 1999. 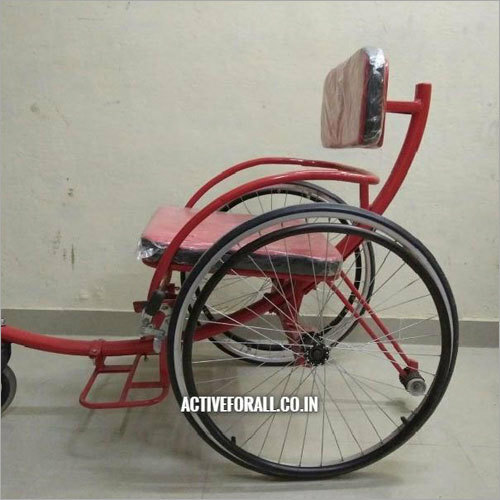 This wheelchair is a device that a person has to drive himself without use of battery. 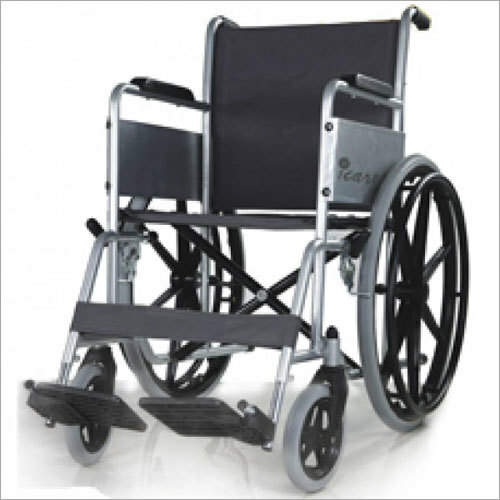 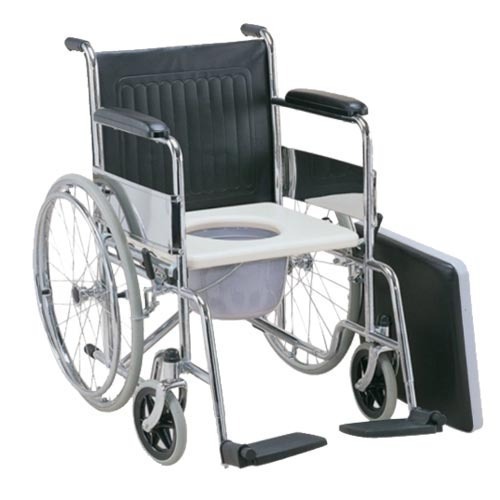 Our products include a wide range of wheelchairs that are available at competitive prices. 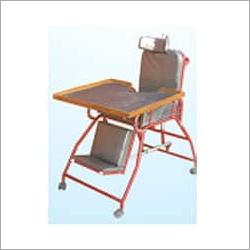 It is strictly checked on various parameters before getting dispatched to deliver defect free products to our precious clients. 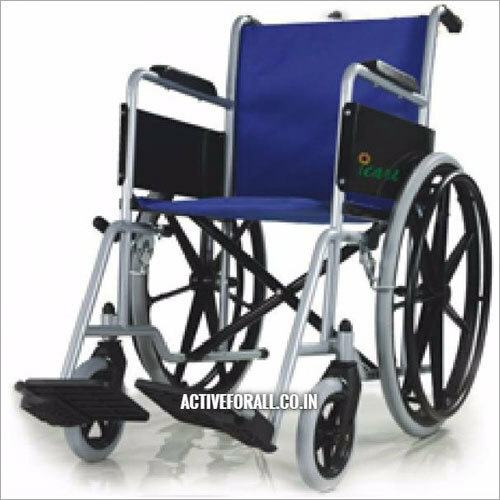 Apart from this, Manual Wheelchair is ultra light- weighted, durable and portable due to which it is gaining high popularity among customers.